Fat or Fit: Which Is Healthier? Posted on August 25, 2012 | Comments Off on Fat or Fit: Which Is Healthier? Men live longer if they improve or maintain their fitness level over time, according to research out of the Cooper Clinic in Dallas, Texas. Part of that improved longevity stems from reduced risk of death from cardiovascular disease such as heart attack and stroke. Compared with men who lose fitness with aging, those who maintained their fitness had a 30% lower risk of death; those who improved their fitness had a 40% lower risk of death. 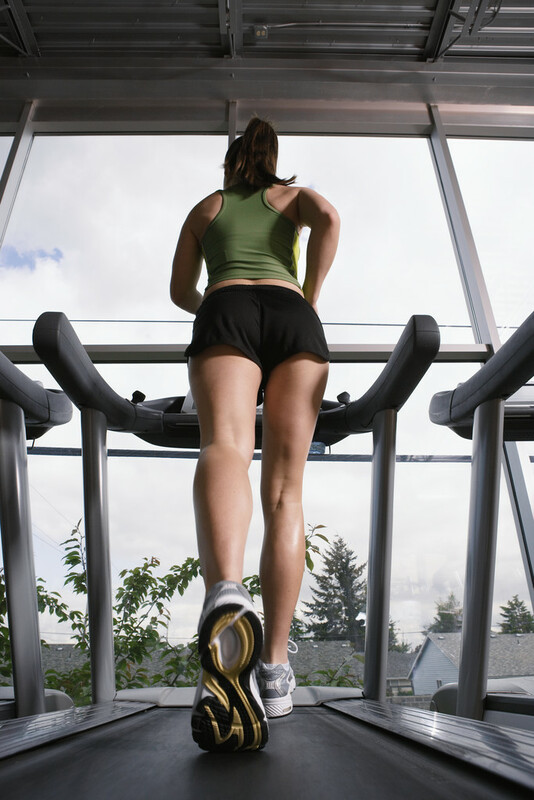 Fitness was judged by performance on a maximal treadmill exercise stress test. Body mass index over time didn’t have any effect on all-cause mortality but was linked to higher risk of cardiovascular death. The researchers, however, figured that losses in fitness were the more likely explanation for higher cardiovascular deaths. In other words, as men age, it’s more important to maintain or improve fitness than to lose excess body fat or avoid overweight. This entry was posted in Exercise, Heart Disease, Longevity, Stroke and tagged body mass index, cardiovascular disease, Cooper Clinic, fitness, heart attack, longevity, stroke. Bookmark the permalink.